If you are a young person impacted by HD and want to discuss your concerns with HDAI's Family Support Officer or avail of our counselling service please contact us on 1800 393939. We also recognise the benefit of peer support so if you would like to meet up with other young people who are in the same situation as yourself please let us know. HDAI also provide financial assistance for summer youth activity camps and for family outings such as a trip to the Zoo. Please contact us for more information. 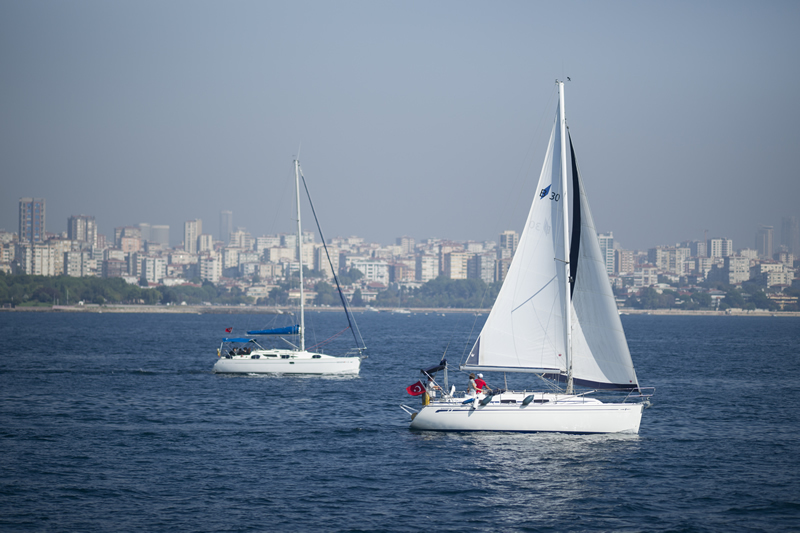 We host various fun activities such as sailing, horse riding, arts & crafts and we are open to hearing your suggestions, the more interesting the better. All you have to do is let us know you are interested. We will cover the cost of the day out for you, so there is no excuse, come along and meet new friends. Participants from Ireland have taken part in previous HDYO International Youth Camps. The camp is for young people who have HD in their family. HDANI also host youth camps and offer places to young people from HDAI. Let us know if you are interested in putting your name forward to attend future camps. Contact us on 1800 393939.